Summer is just around the corner with its promise of lazy, sunny days spent lounging by the pool. School is out, and the kids are looking forward to many fun outdoor activities. Life is just more relaxed. Heading into the days of summer, May has been named Skin Cancer Awareness Month. It’s the perfect time to refresh your knowledge on prevention and detection of skin cancer. Skin cancer is the most common type of cancer in the United States according to the Centers for Disease Control and Prevention. Most of us know friends or family members that have been affected by skin cancer. Basal cell and squamous cell carcinomas are the two most common types of skin cancer. The third most common type, melanoma, is the deadliest, causing the most deaths. Prevention and early detection are your leading line of defense when it comes to skin cancer. Keep the following prevention tips in mind this summer and throughout the year. Sunscreen – A broad-spectrum sunscreen with an SPF of 30 or higher applied 30 minutes before going outdoors is essential. There are many options available these days. 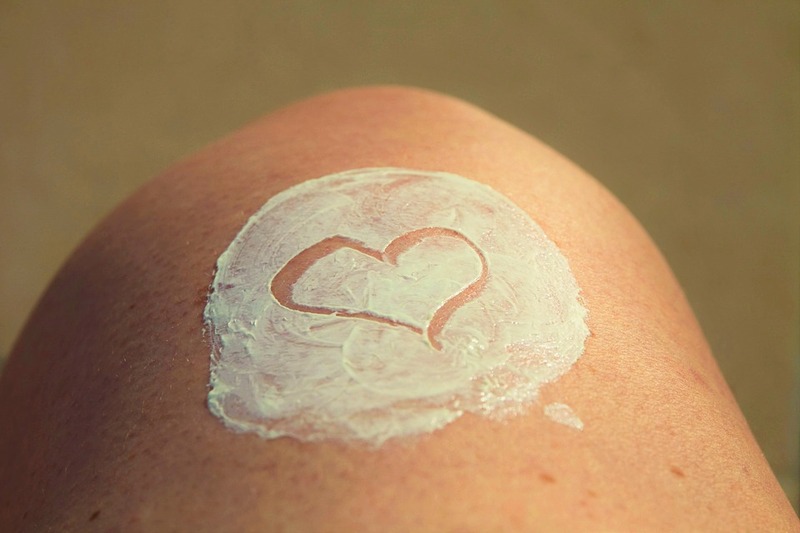 Take some time to find a sunscreen you like so that you are more likely to use it. Some find their faces sensitive to certain sunscreens. Again, sample many options to find something that doesn’t bother your skin. Use at least 1 ounce or a shot glass size of sunscreen to cover your whole body. Be sure to reapply when outdoors every 2 hours or more often if in the water and toweling off. Shade – When possible choose a shady spot. Bring a beach umbrella or duck under an awning. The less exposure to the suns damaging rays the better. No more Tanning – Tanning bed use can increase your risk of skin cancer. Avoid tanning beds altogether and opt for a sunless tanning lotion for a subtle glow. Cover-up – Protective clothing can block the sun’s rays. If possible, cover up with long sleeves, pants and a shady hat, especially during peak UV ray times between 10 am and 4 pm. Keep in mind that Caucasians are three times more likely to contract skin cancer than the national average. Also, those of Asian descent are more likely to see skin cancer on their palms and the bottoms of their feet. This is why skin screening is so important from the top of your head to in between your toes. The really great news is that today’s treatments offer a greater than 95% successful cure rate when skin cancer is found early. Now those are great odds and the perfect reason to take the time to prevent and screen on a regular basis. Enjoy the summer sun but take care of your health at the same time. Happy Summer!